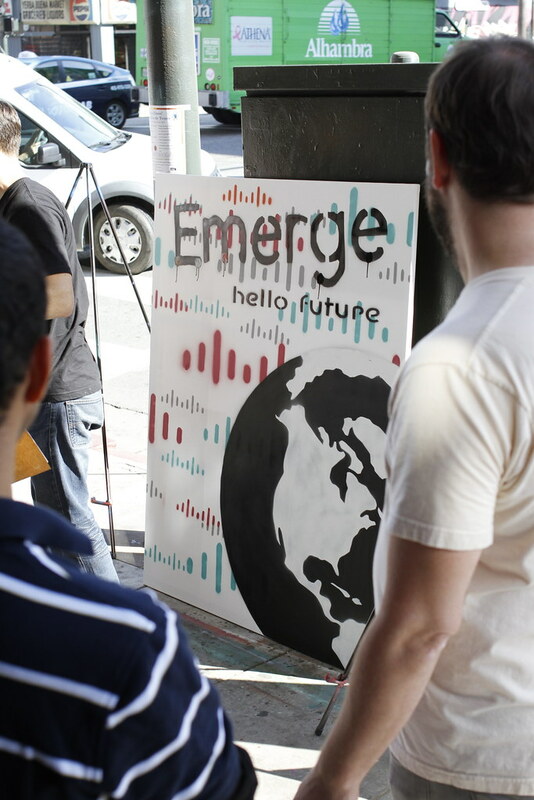 Cisco visits for our first Street Art Workshop! 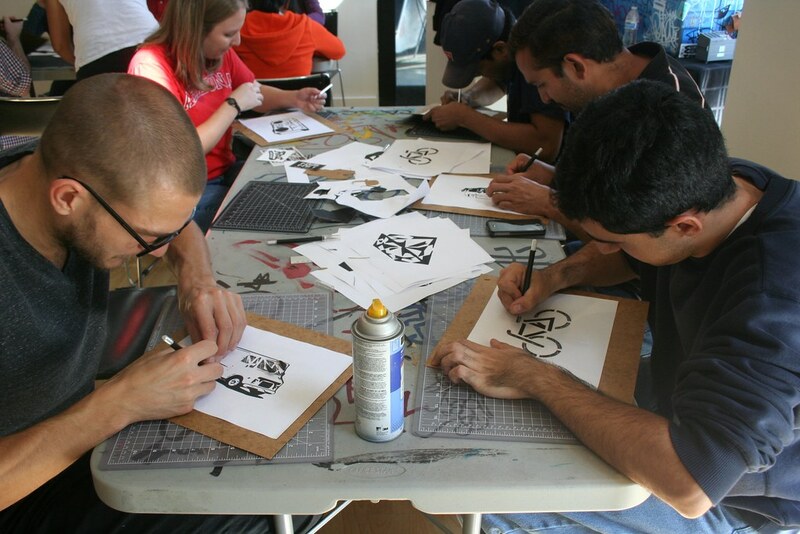 Home/Classes, Community, Street Art, Team Building Workshops/Cisco visits for our first Street Art Workshop! 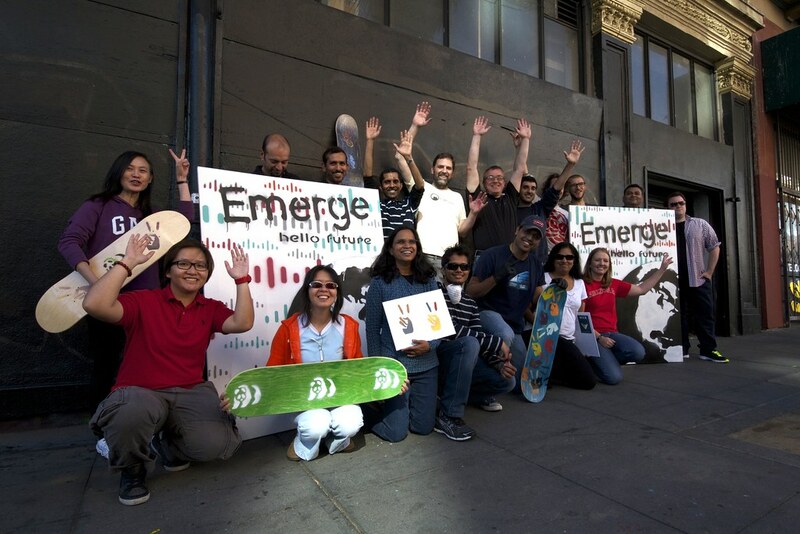 Cisco brought a great team who were incredibly open to learning about street art culture and put their fingers to the test to carve out stencils of pandas, radios, trucks and their epic final statement of “Emerge – Hello Future”. We loved having you guys, a perfect team to kick off our new team building package! 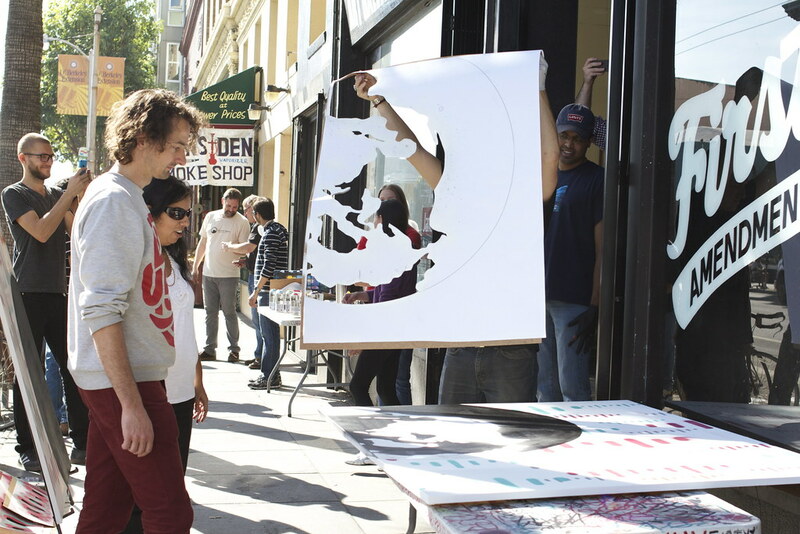 Email privateevents@1amsf.com to customize a design and book a Street Art Workshop!